Dorothy "Dot" Swain Lewis passed away on September 9th at the mountain home she built in Fern Valley, Idyllwild, Califonia, twenty one days before her 98th birthday. Born just outside of Asheville, North Carolina to the respected lawyer John Edward Swain, and his concert pianist wife, Mozelle Stringfield Swain, she was one of 4 children, --- her brother Robert S. Swain who served as District Attorney for Buncombe County, and as a Senator in the North Carolina Senate, her brother Jack Swain who as an engineer, helped develop radar during WWII, and is survived by her sister, Betty Turbyfill of Asheville, North Carolina, as well as her only son, Albert Z Lewis Jr. of Arlington, Virginia, grandchildren Yani and Kieren Johanson, and Jennifer Budde, and many cousins, nieces, nephews and their children, located from North Carolina to Alaska to New Zealand. Her passion was as an artist and teacher, having studied at the New York Art Students League in New York during the 30's after graduating from Randolph Macon College for Women in 1936, and subsequently, receiving her Masters of Fine Art from Scripps College in the 50s. Specially chosen and trained in 1942 as one of 10 women in a special class established by legendary pilot Phoebe Omlie, in the runup to WWII, to prove that women could become flight instructors, she trained 4 classes of Navy pilots in the V-5 program, subsequently transferred to instruct trainees in the Women Airforce Service Pilots (WASP) program, then joined and served as a WASP, flying various fighters and bombers, including the P-63, B-26, P-40 for engineering, maintenance and training missions. Though promised militarization, the WASP were disbanded in December 1944, and did not receive veteran status until 1977. 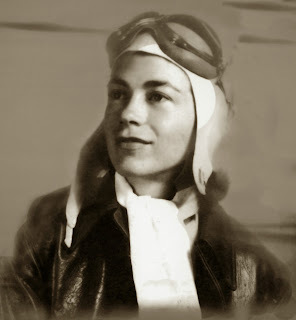 After the war, Dot worked as chief flight instructor at the Daytona Beach airport and participated in a number of air shows such as the 1st All Women's Airshow in Tampa Florida where she performed dangerous aerobatics in a J-3 Cub, remaining an Air Force reservist until honorably discharged in 1957. She married Florida resident Albert Z Lewis, then, after separating, moved west where she taught for many years at the Orme Ranch School, a college preparatory high school located on a working cattle ranch near Mayer, Arizona, teaching science and history courses, horsemanship and flying, as well as art and art history, while establishing the highly successful Fine Arts Festival, now in its 45th year, bringing many fine professional artists together with high school students in a unique learning experience. sculpture, and bronze castings, including the official portrait of US Attorney General Janet Reno, and a series of bronze-cast statues including "the WASP Trainee", dedicated on a number of memorial sites, including the US Air Force Academy Honor Court, High Ground, Neilsville, WI, the National WASP Museum in Sweetwater, TX, and College Park Aviation Museum, College Park, MD. 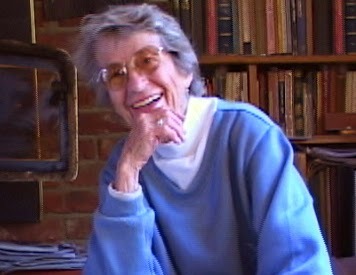 Her paintings and drawings reflected her study and interest in mountains and rocks, horses, trees and people which filled her life, some of which are displayed on a website: www.dotlewis.com, and her biography and art presented in a book by Ann Cooper, How High She Flies, published in 1999. In 2010, she received the Congressional Gold Medal, the nation's highest civilian award, in a special ceremony in Washington DC, as a member of the WASP in commemoration of their ground-breaking service and achievements in World War II. In addition she has received numerous other awards, including RMCW Distinguished Alumae Award, Women in Aviation International's Pioneers of Aviation, and a special Red Cross Award signed by FDR for, as a camp counselor, resuscitating and saving the life of a young girl struck by lightning many years ago. A memorial service was held on September 14, 2013 at her home, attended by close friends, though her internment as a veteran is expected at one of the National Cemeteries, perhaps Arlington, VA, at which time another memorial service will be held. 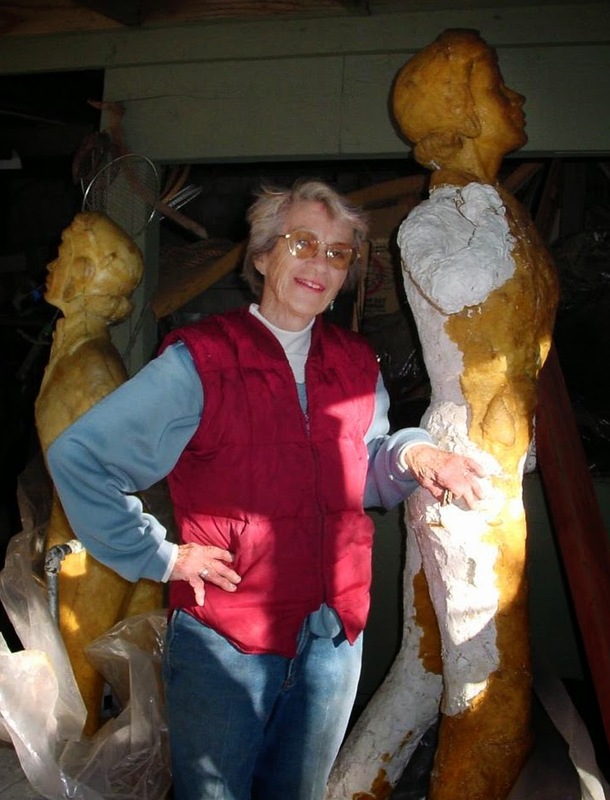 In lieu of flowers, the family asks that a tree be planted in some special spot as Dot did every Christmas, or a Rose be given in her name, as a donation to the project to build a Tournament of Roses float to Honor the WASP in next year's parade: www.WaspFloat.com. Her students, collegues and friends remember Dot for her unique ability as an artist to see and encourage the beauty in each person that she met. That special beauty lives on in her artwork, her home, and in the hearts of her many friends amd relatives. Written by Alfred Z. (Chig) Lewis, Jr. Dot surrounded by her beautiful statues. “To fly military airplanes was too great an opportunity and we were surrounded by a climate of intense patriotism: that alone was contagious and exciting. As an instructor...(I was) determined to keep my hand at my art. I did some portraits and kept at the cartoons and caricatures, too... I liked to have music around. I liked to pick up my guitar or sit down at the piano whenever the poor light stopped my painting. Painting and music have rhythm and so does flying. Dot Lewis marched to that special rhythm for almost one hundred years, and her gentle spirit and her enthusiasm for life were indeed contagious. May her kindness and compassion, her easy laugh and soft strumming be a lesson for us all. One final picture, taken when we visited Dot and Chig on her mountaintop in 2003. What a glorious place it is. This is Dot Lewis, the artist, in a storage room just off her studio, surrounded by the work of her hands, which now lives on across America. Our prayers for Chig and the family and for all of those whose lives she touched. Beautiful, sweet soul, fly ever higher.